Constipation is no fun…if you’ve ever dealt with the occasional bout of sluggish bowels or even chronic constipation, you know what a battle it can be. Your stomach hurts, you have no appetite, and it even impacts your mood, turning you into a real grouch! The same is true for kids. When my little people have trouble going to the bathroom, they turn into mini versions of the Grinch! 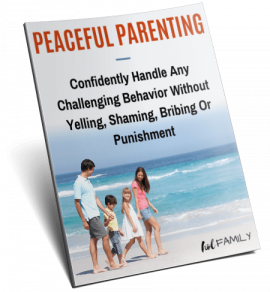 They have trouble sleeping, eating, and their moods and behavior are the worst! 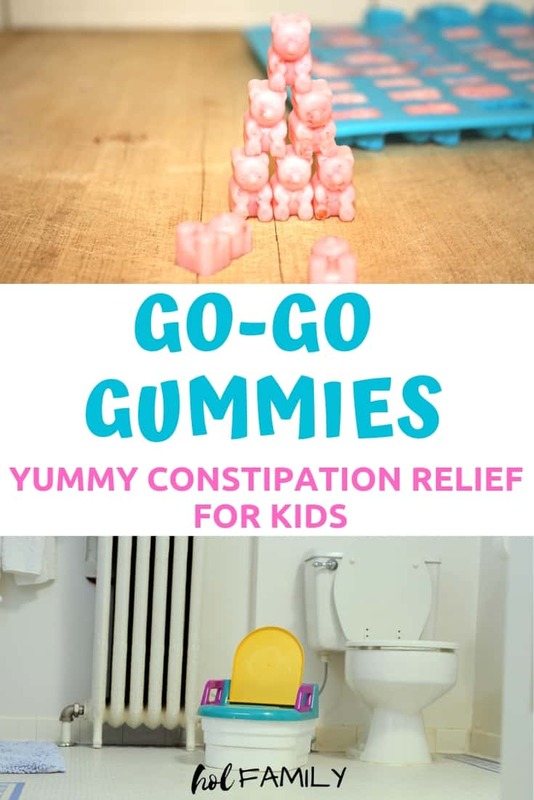 While there are some over the counter and prescription options available for children struggling with constipation, many have side effects like cramping and can lead to long-term dependency on the medications to be able to poop. 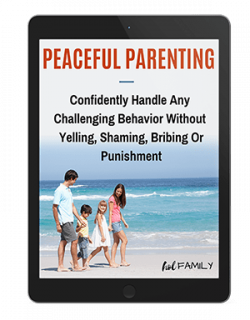 Others, like Miralax, have never been proven safe for long-term use in children and may have potential side effects including mood and behavior changes (you can read more about that here). 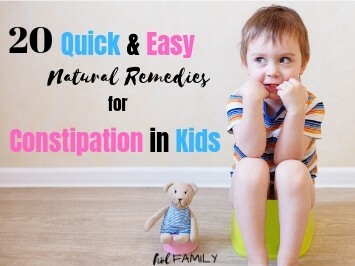 Luckily, there are lots of natural remedies for constipation in children that really work! You can read more about the top 20 natural remedies for constipation in kids here. 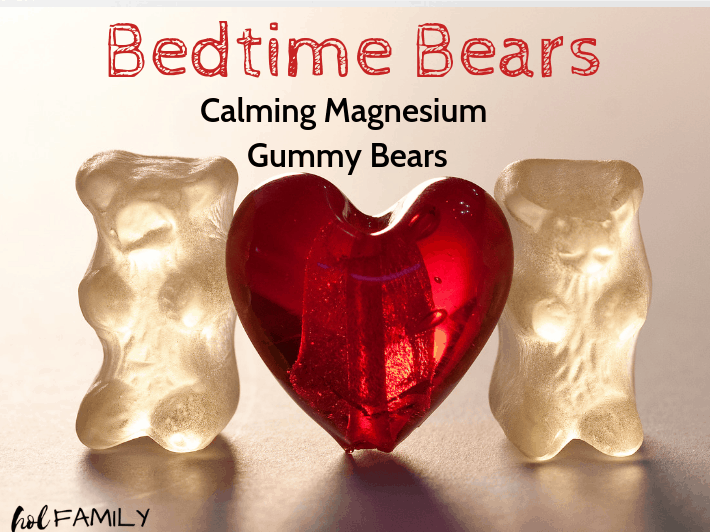 One of the 20 remedies I recommend are these Go-Go Gummies! Don’t let the name fool you…while these Go-Go Gummies are the same shape as homemade gummy bears, the texture is closer to a soft chocolate. Most of the ingredients in these constipation candies are from the top 20 natural remedies for constipation list. Coconut oil is a staple in our house. We use coconut oil for cooking, baking, as a carrier oil to mix with essential oils, in DIY recipes, as a make-up remover, on our skin for eczema, rashes or burns, and so much more! Cold-Pressed Virgin Coconut Oil is a type of saturated fat that is high in Medium Chain Fatty Acids. MCFA’s have a unique structure that leads to minimal absorption in the gut. This means they can help soften stools and relieve constipation naturally. Coconut oil is antimicrobial and antifungal, so it also works to fight underlying gut dysbiosis (overgrowth of bad bacteria in the gut) and Candida (a pathogenic yeast), both of which can contribute to constipation. Many cases of constipation in babies and young children are due to stools that become dry and hard in the intestinal tract. Including coconut oil in your child’s diet can help to provide constipation relief naturally by lubricating the bowels and softening stools. One of my favorite ways to boost energy first thing in the morning is to drink a warm glass of lemon water! Yes, I do also love a hot, steaming cup of coffee or matcha tea (I am a Mom of three after all), but drinking a warm glass of water with lemon juice first thing in the morning is a great way to flush out toxins from the liver, stimulate digestive juices, and increase energy. Fresh squeezed lemon juice is also a natural remedy for constipation. The citric acid in lemon juice acts like a stimulant to sluggish bowels, providing relief from constipation. Berries are a great high fiber food for providing constipation relief in children. Berries, like most fruit contain both soluble and insoluble fiber. Soluble fiber absorbs water and forms a gel-like substance that helps to soften stools. Insoluble fiber does not dissolve in water and provides both bulk and hydration to stools. Of all the berries, raspberries are one of the best for moving sluggish bowels because of their high fiber content. Just one cup of raspberries provides 8 grams of fiber! 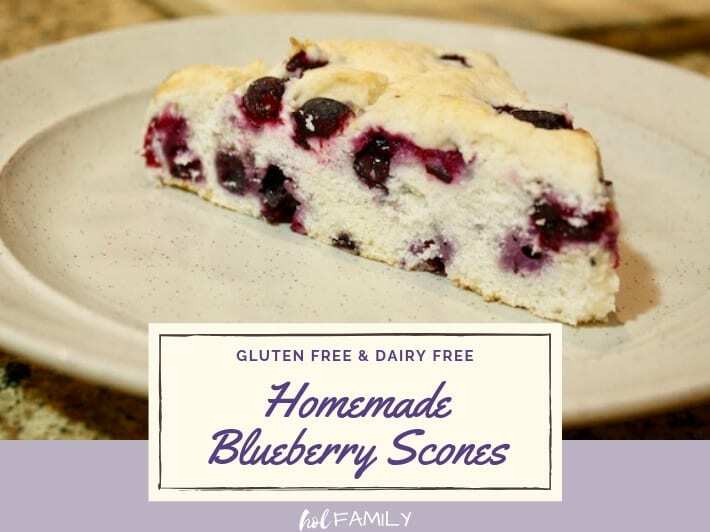 For this reason, I chose to use raspberries in this recipe, but you could easily swap them out for any other berry or even a blend of different berries! Honey may be one of the sweetest natural remedies for constipation. Research has shown that honey may have a laxative effect in some individuals. Similar to coconut oil, honey also has antimicrobial effects and can be useful in everything from healing wounds to relieving a sore throat. The best type of honey is raw, unpasteurized honey since it still has all of its beneficial properties. Be advised: Because of the increased risk of Botulism, raw honey is not recommended in babies under one year of age. 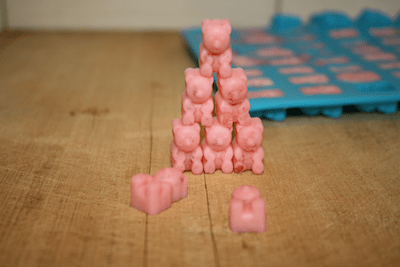 All you need to make these delicious constipation candies is a pot or microwaveable safe bowl (to melt the coconut oil), a whisk, and a gummy bear mold or other silicone candy mold, and droppers to transfer the melted candy mixture into the molds. This recipe works best if you cool the gummy bear molds in the freezer for 15-20 minutes before pouring in the liquid contents. I also recommend leaving the molds in the freezer while you work, taking them out one at a time as needed. 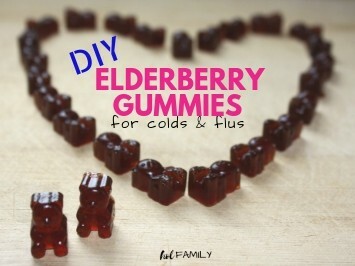 While the gummies will harden in the fridge, they can break easily when you pop them out. I always put mine in the freezer for half an hour before transferring them to a freezer safe container for storage. These constipation gummies will keep in the fridge for up to two weeks or in the freezer for a month (or longer…they’ve never lasted that long in my home). These Go-Go Gummies are the perfect solution for natural constipation relief. They are kid-friendly and make a delicious treat that can really get things moving! 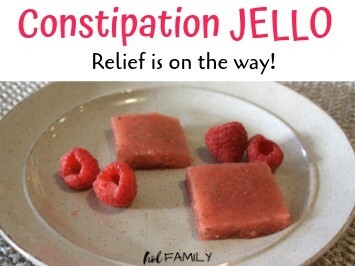 With all-natural ingredients like coconut oil, lemon juice, honey, sea salt, and raspberries, this is one constipation remedy you can feel good about giving your child! Using a microwaveable safe bowl or a pot on the stove, melt the coconut oil. Combine the melted coconut oil with the remaining four ingredients and blend in a food processor or blender. Use a dropper to carefully transfer the mixture to the gummy bear mold or other candy mold until no mixture remains. Transfer the molds to the freezer and leave for an hour or until the gummies are fully set. The final texture should be similar to a soft chocolate. Once the gummies are set, you can pop them out of the molds and store them in the refrigerator for up to two weeks or the freezer for a month or longer. These look great and easy to make. 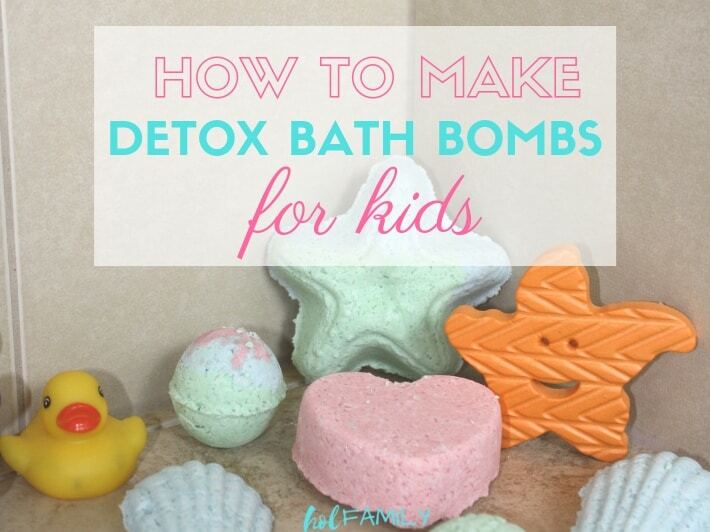 I wish I had this recipe when my girls were younger. I’ll be saving this for my friends and followers. Thanks Stacy! They’ve definitely been a lifesaver for our kids. Glad you liked the post!